Providing Abilene a peace of mind and caring attention through excellent dental services. At Sojo Dentistry, we have a passion for community, connection and integrity. As a valued customer here in Abilene, we want you to experience this passion while making an appointment, sitting in the dentist's chair, and waiting until your next visit to our office. Our values are important to us. They guide our profession and vision for how our patients experience dental work. Our patients have chosen to have this practice for decades because of the one-on-one attention they receive, the professional skills of our staff, and the emphasis placed on long-term patient relationships. 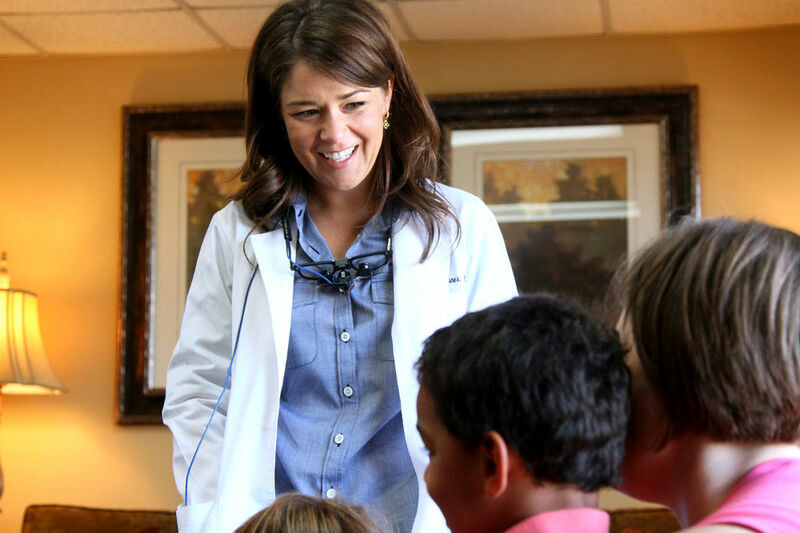 Dr. Sojourner, an Abilene native, is a dentist committed to providing the best care to Abilene residents and the surrounding area. We believe you'll find Sojo Dentistry to be an amazing experience. We're glad you're here. Take a look around. Interested in scheduling an appointment or contacting us with questions? It's super easy, just click below. All the patient documents, information about visiting SOJO Dentistry, and more patient testimonials can be found here.